Collect Gold, Silver and Bronze medals throughout the qualification and incentive period to top the Medal leaderboard and be in the best position to win your place on the trip at the end of the incentive period. On your marks. Jet set. GO! *Terms and conditions apply. Visit MyHorizon Challenge for full details of the Incentive Rules and T&Cs. HPE OfficeConnect provides affordable networking solutions that are simple to deploy, easy to manage and supportable with limited resources and budget constraints. Help small business customers join the dots with HPE OfficeConnect... focus on their business and not on spending time managing networks! To help you on your journey, we’ve pulled together a set of assets to help you sell HPE OfficeConnect! HPE Synergy – One infrastructure to run any workload! Recently launched on Horizon is our new Synergy Battlecard that provides Partners with a one-stop document for a detailed look at HPE Synergy and how it compares to the other competitive solutions in the marketplace. 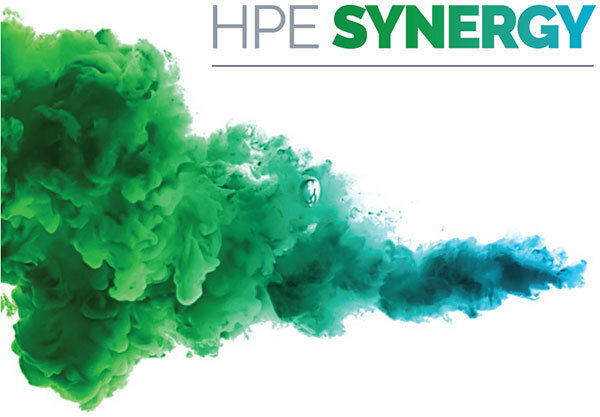 Help your customers capitalise on the benefits of migrating to HPE Synergy! 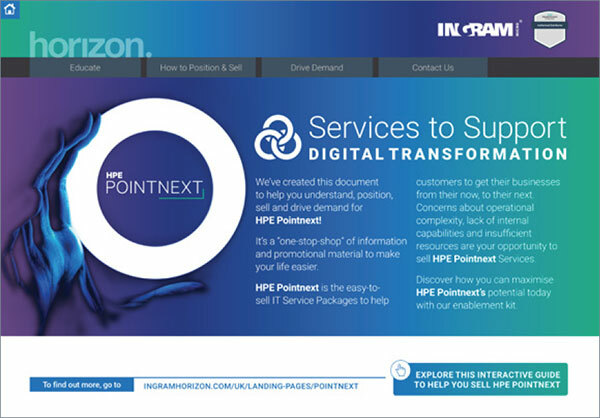 Soon to launch on Horizon is our Pointnext Demand Gen Kit, giving Partners an insight to the easy-to-sell HPE Pointnext IT service packages and the benefits they can bring to your customers! Discover how you can maximise HPE Pointnext’s potential today with our end customer demand gen kit – just add your logo and share with your customers to drive demand for HPE Pointnext and GreenLake! 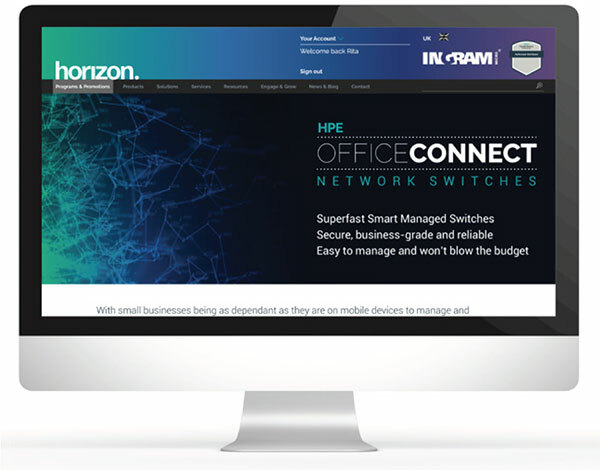 In the meantime, visit the HPE Pointnext campaign to see how the easy-to-sell IT service packages can help get your customers’s businesses from their now, to their next! Have you visited the new look MyHorizon section yet? 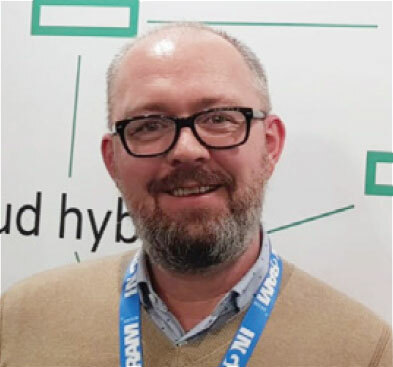 The HPE StoreVirtual VSA product family is scheduled to begin its End of Life (EOL) process on 17 March 2019. 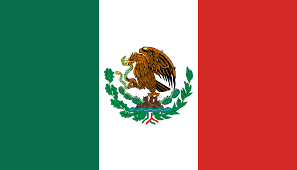 The purpose of this notice is to explain the various stages of the EOL process and their impact on ordering, product availability, and other important dates. Download the document below for further information. This year will mark the year of intelligent storage for businesses as IT decision-makers will utilise intelligence to address their always-on, always-fast requirements. Intelligent storage from HPE is a portfolio of data centre storage, hardware and cloud storage services provided by HPE InfoSight—which collects data from your IT environment and applies AI to manage it. Hybrid cloud is now becoming the norm. The only way to respond to this hybrid world is to offer an open approach of building solutions and managing environments—an approach anchored by composability. This term may be new to you but, in essence the terminology refers to having the flexibility to create and deploy your own environments in fluid, automated resource pools within minutes. This will provide organisations with the integration and flexibility to address any workload. Ingram Micro has an unwavering commitment to the channel. It is imperative for the channel community to adapt fast, identify these growth areas with their customer needs and align their strategy to it and Ingram Micro can help you accelerate your customer strategy. Technology is dramatically changing the way basketball is played and watched by fans. Advances in video and sensor technology, cloud computing, big data analytics, artificial intelligence, and other tech breakthroughs has changed the game significantly in just a few short years. Prodded by a generation of tech-savvy owners (including well-known tech billionaires Steve Ballmer and Mark Cuban), technology has taken center court. And there’s no going back—even bigger changes may be in store over the next five years. One of the primary movers behind the changes is the same thing that drives the business tech revolution: data, and lots of it. Teams at the collegiate and professional level now use a host of data and analytics tools including ShotTracker, which takes a different approach to data capture than SportVU. It uses a sensor-enabled ball, tiny sensors worn by players, and sensors installed in an arena’s rafters. The system provides coaches with live data and analytics, fans with live data, and players with their own customized results so they can pinpoint their strengths and weaknesses and learn from them. Without fans, there is no league. Teams are starting to use tech tools like augmented and virtual reality and AI-created instant replays beamed to the seats to satisfy a fan base increasingly used to streaming media and instant statistics. The NBA is engaging in new ways with fans. You can now watch some NBA games at home using virtual reality headsets, so you feel as if you’re at the arena. Augmented reality will come next in which data will be overlaid over immersive virtual reality apps—the probability that the shot just launched will be made, for example. The inexorable spread of technology throughout basketball shows no signs of slowing, in part because of who owns basketball teams—a combination of those who have made their fortunes on technology and those who have used it in business and their personal lives.